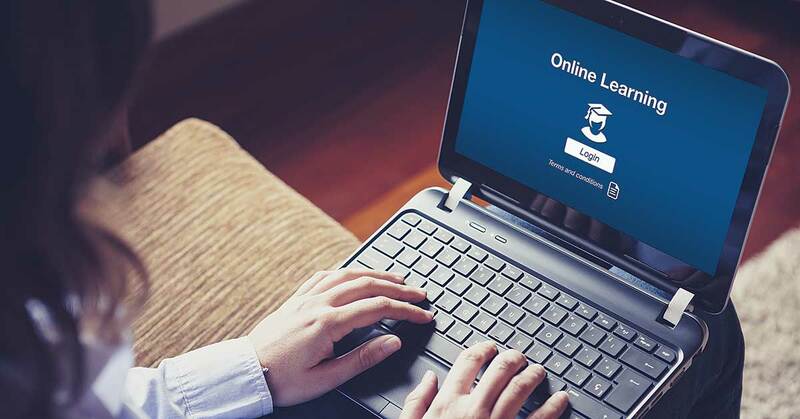 Respondents were, however, more bullish on online education generally; 70.8 percent said online education is critical to the long-term strategies of their institutions, and almost three-quarters rate the learning outcomes from online education to be equivalent or superior to face-to-face instruction. Blended courses, where between 30 percent and 79 percent of course content is delivered online, also found favor, with nearly 90 percent rating them as equivalent or superior to face-to-face instruction. One increasingly popular approach to blended learning is the flipped classroom, in which lecture-based content is viewed by students before class, so valuable face-to-face time can be spent on more interactive work. Arizona State’s Fulton School of Engineering alone has nearly 20,000 enrollees. Octavio Heredia, Arizona State’s director of global outreach, says some classes have been flipped in order to learn how best to scale up class sizes while maintaining high academic quality and meeting learning outcomes. “Video plays a key part of technical education,” Heredia says. Video is well integrated into fully online courses, and the school is increasing the use of supplemental video materials in traditional classes, including in executive and professional education programs. That’s why in the past 18 months, Heredia’s seen a notable bump in demand to record and distribute video to students, as well as faculty and staff. This includes videos delivering orientations, welcome messages, and advising and training information. 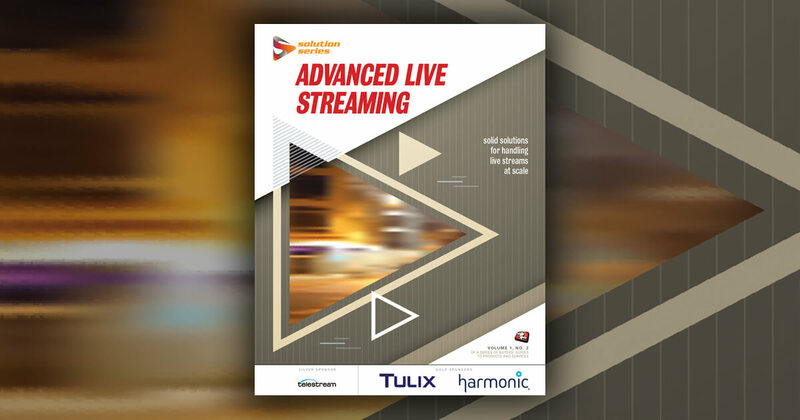 All indications are that interest in live streaming, which had been considered obsolete after the proliferation of on-demand video, is on the upswing. Sixty-six percent of higher-education professionals listed it as a top priority, according to a 2015 survey by Wowza Media Systems, while 63 percent say they conduct daily or weekly live streams. That lines up with results from the Wowza survey, where 72 percent of respondents indicated they use live streams for speakers, concerts, and events. Half of the professionals Wowza surveyed said that they stream commencement and graduation ceremonies live, as does Arizona State. Board of Regents meetings are another critical live streaming application. “These are public events,” Heredia says, “where not only do we have to bring the three universities in Arizona together but also the [statewide] community as a whole. It’s more complex than just delivering that video to tablets or smartphones. “How do we get that video into platforms at the time when they want it, when they need it, in the platform where they’re expecting it?” he asks. Engagement is the second piece of the puzzle. For instance, Heredia says, “In a class scenario, how do we create dialog around that (video), student to faculty, or student to student?” Conversation could happen face-to-face, in or out of the classroom, or online, where students could cooperatively annotate materials in a learning management system. Encouraging and examining engagement provides opportunities for deeper inquiry, measuring learning and retention outcomes, not just views. “Being in engineering we have an appetite for data and analysis of that data,” Heredia says. Data also helps demonstrate a return on investment to administrators. Managing the cost and allocation of that investment is another persistent concern for educational video professionals. “It’s costly to have a setup where you have super-reliable streaming,” Wells says. “Having a workflow that is consistent and easy to use is still a challenge,” as is finding a way to standardize policies for how long assets are stored. When streaming video first became practical, many schools barely had functioning websites, never mind any kind of online video strategy. Almost two decades later, video has become nearly as essential as email and Wi-Fi, especially for the skyrocketing number of students who no longer set foot inside a classroom. In 2016 and beyond, learning organizations of all kinds must face the challenge of figuring out not just how to make video, but how to make it pay, measured by use, return on investment, and student success. This article appears in the 2016 Streaming Media Industry Sourcebook. Why do long-form video lectures get dull in a hurry, while long-form podcasts remain engaging? Because podcasts are built on conversations.